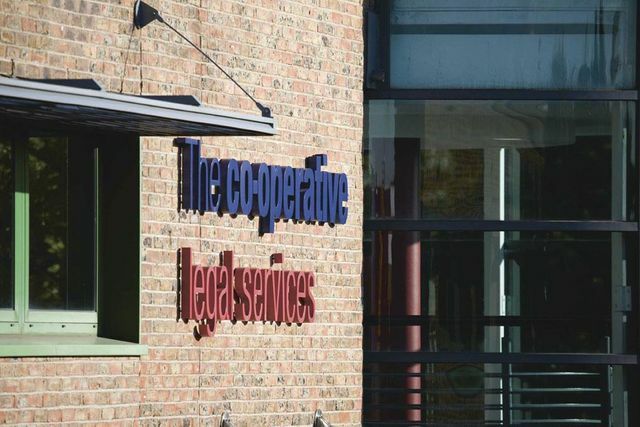 Co-operative Legal Services (CLS), the first consumer brand to enter the legal services market as an alternative business structure (ABS), has posted flat profits for the year. In annual results for the 52 weeks ended 3 January, the legal services arm reported profit of £1.5m (unchanged from 2016) on revenue of £25m – up from £22m (13.6%). The company attributed the increased revenue to handling more than 16,000 cases in 2017, 321 more than the previous year.